Why compromise on the Thermostat? Home/AC Units & Installation, News/Why compromise on the Thermostat? WHY COMPROMISE ON THE THERMOSTAT? 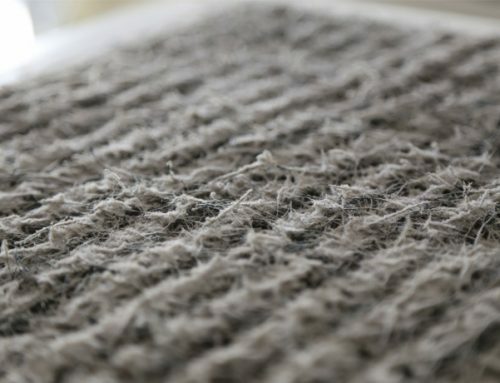 ZONE YOUR HVAC SYSTEM TO MAXIMIZE COMFORT! What are the benefits of AC zoning? An existing HVAC system can be retrofitted with a zoned control panel, thermostats, zone dampers, and a bypass damper. Essentially, the zoned control panel is the “brains” of the operation, controlling every aspect of the zones. 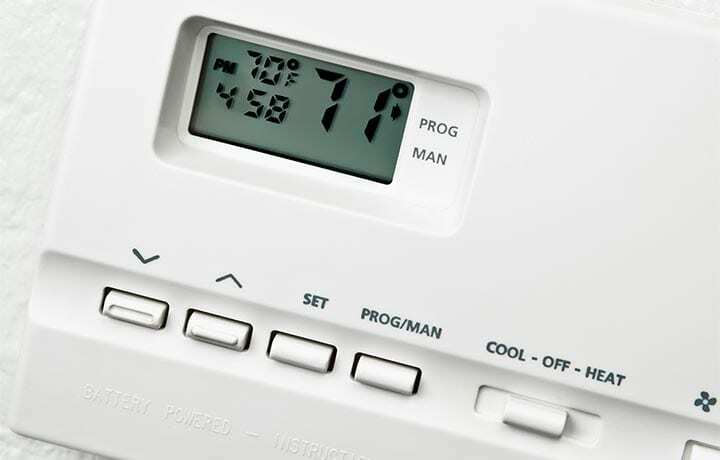 Thermostats read the temperature in each zone of the home, sending signals to the control panel to adjust the temperature as required within a zone. 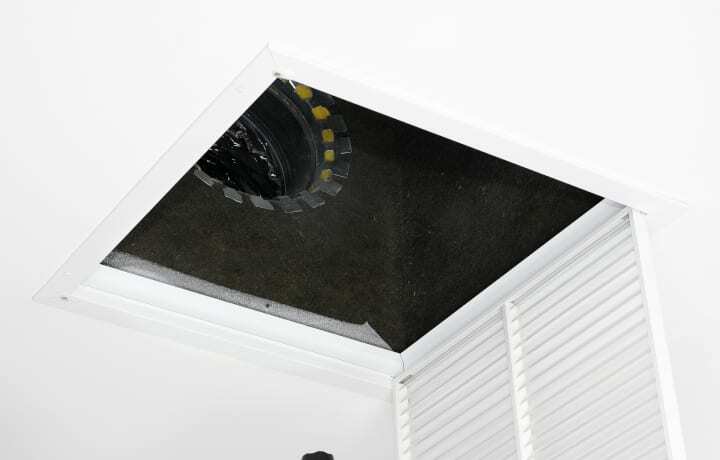 Zone dampers function within the ductwork to open and close, controlling airflow into each zone and regulating the temperature. Signals are sent to the dampers by the control panel. 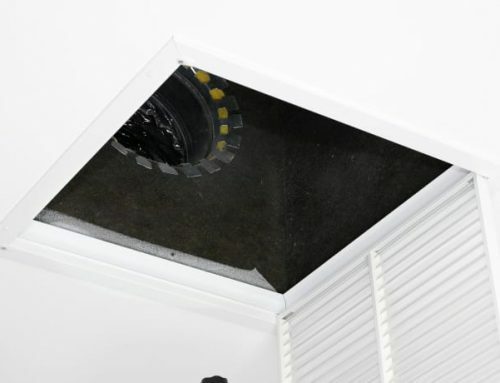 Bypass dampers are not recommended to be used because, by alleviating pressure within the ductwork when other various dampers close, it can cause the evaporator coils to freeze because temperatures can drop drastically within the ductwork. The colder the coil becomes, the less efficient it is. 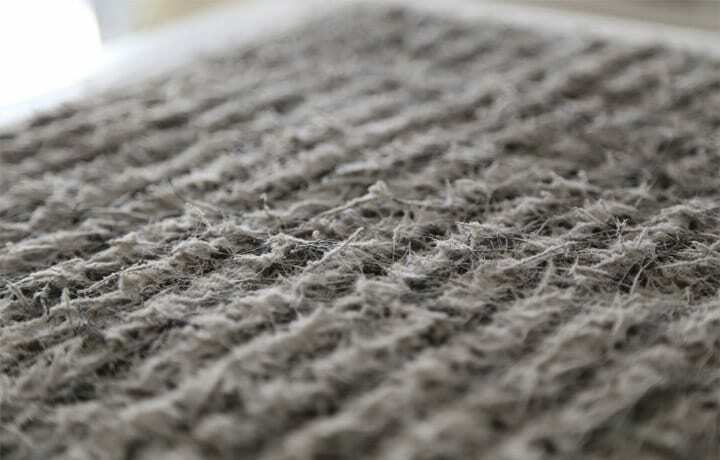 Air cannot pass through a frozen evaporator coil. 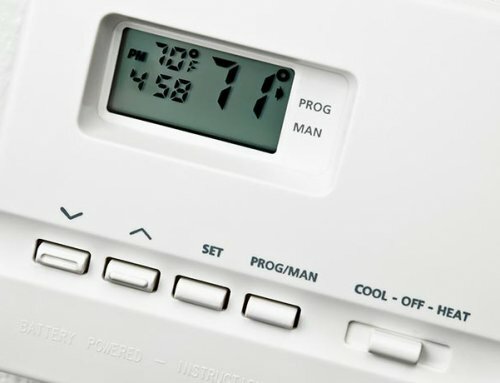 With zoning thermostats, the temperature is adjusted within each zone, affording comfort throughout the house. No one has to compromise! By making efficient use of the HVAC system, zoning your system can save you money on energy costs. According to the U.S. Department of Energy, system zoning can save homeowners up to 30 percent on a typical energy bill. Those savings can mount up significantly, as the Department of Energy also estimates that heating and cooling costs account for approximately 40 percent of the average household’s utility costs. The initial cost of retrofitting AC zoning causes hesitation, and resistance, in homeowners to make the transition. However, those costs can be recuperated over time through reduced energy costs. Check with our sales staff to see if any of the manufacturers are offering special offers or financing. 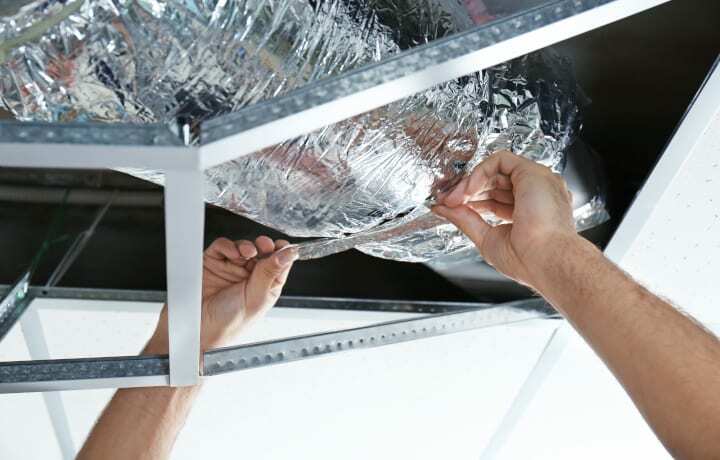 Check with your tax accountant to see if tax credits are available for making your HVAC system more energy efficient. AC Ambulance has been serving the Metro New Orleans area, in both residential and commercial properties, for four decades. 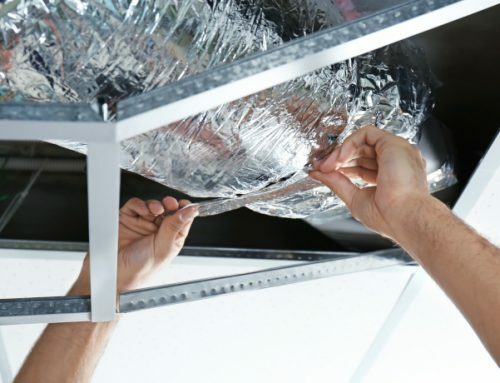 We have built our reputation on trust and customer service, striving for complete customer satisfaction with our AC installation and repair services. We pride ourselves on having wonderful reviews on Angie’s List and from long-standing customers. To learn how AC Ambulance can help you with routine maintenance, service repairs, or to have a new unit installed, contact our Customer Service Specialists at (504) 467-1400 or by email at [email protected]. If we don’t fix it, you don’t pay for it!